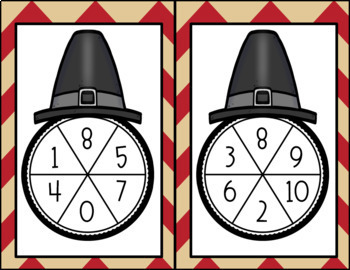 Thanksgiving Count On is great way to get your kiddos eager to count on in a fun interactive way! 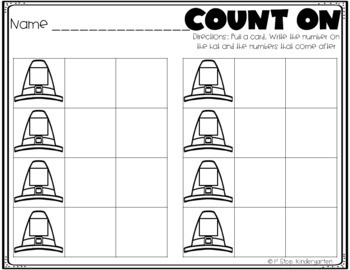 There are three activities to count from zero to 20 included: count on number mats, spin and write, and flip and write. Student friendly direction cards included. 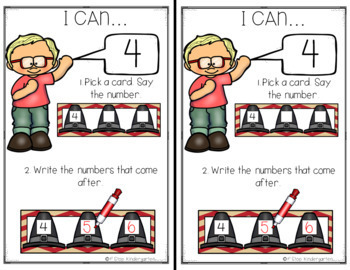 This resource is a great for early finishers, math tub, and guided math activity. Just print and laminate. Thanks for stopping by and checking out my store! If you have any questions, please contact me!